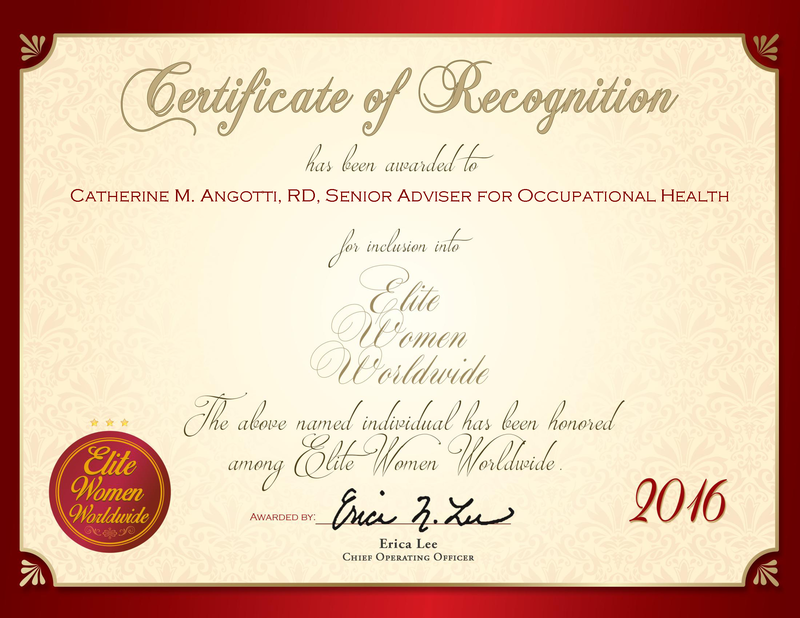 Phoenix, AZ, April 19, 2016, Ilona Pankratova, Skin Therapist at Elation Skincare, has been recognized by Elite Women Worldwide, for dedication, achievement and leadership in skin care. Ms. Pankratova has had an interest in skin care her entire life, and it is no wonder that she has been in the industry for two decades. 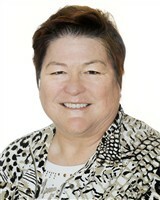 The past four years, she has been the skin care salon owner of Elation Skincare. Specializing in treatments for men and women, Ms. Pankratova trusts the products of Murad, Exuviance and Dermalogica to treat and deliver healthy and beautiful results. 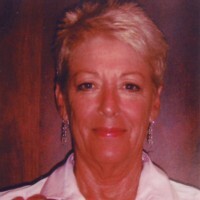 On a daily basis, she oversees the business operations, meets with clients and performs a variety of services. 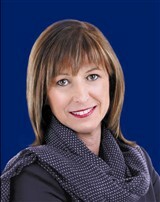 Company: Validant Pharmaceuticals International Inc.
Quebec, Canada, February 22, 2016, Danielle Binette Munn, Consultant with Validant Pharmaceuticals International Inc., has been recognized by Elite Women Worldwide, for dedication, achievement and leadership in pharmaceutical consulting and administration.